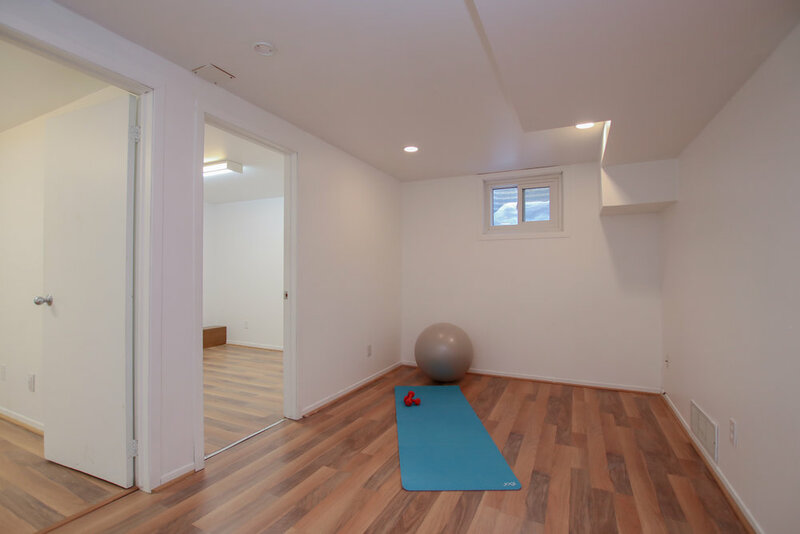 Are you budget conscious but need space for the whole family? 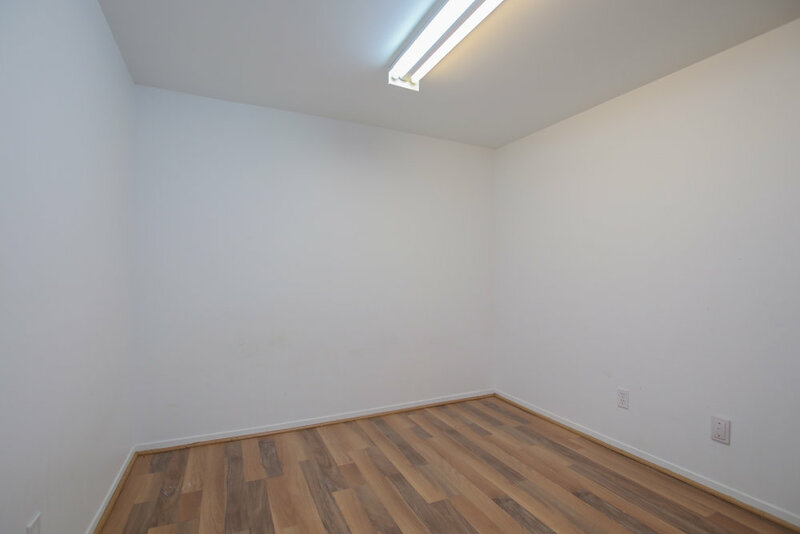 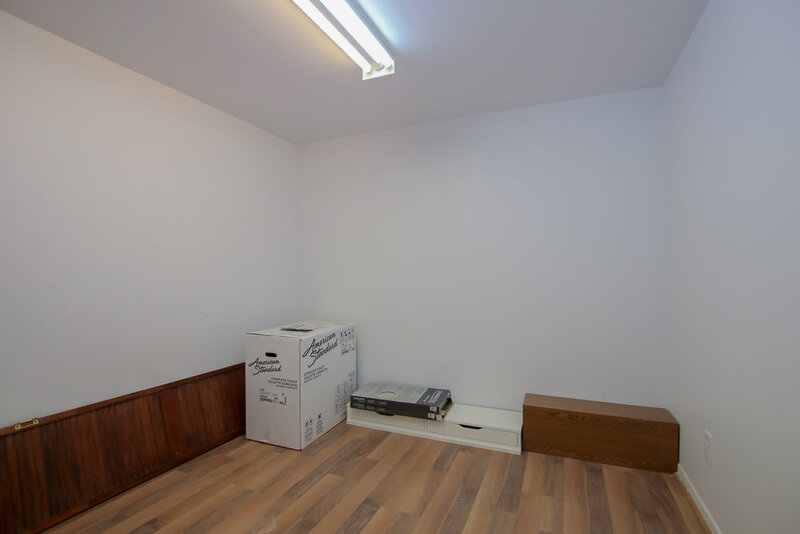 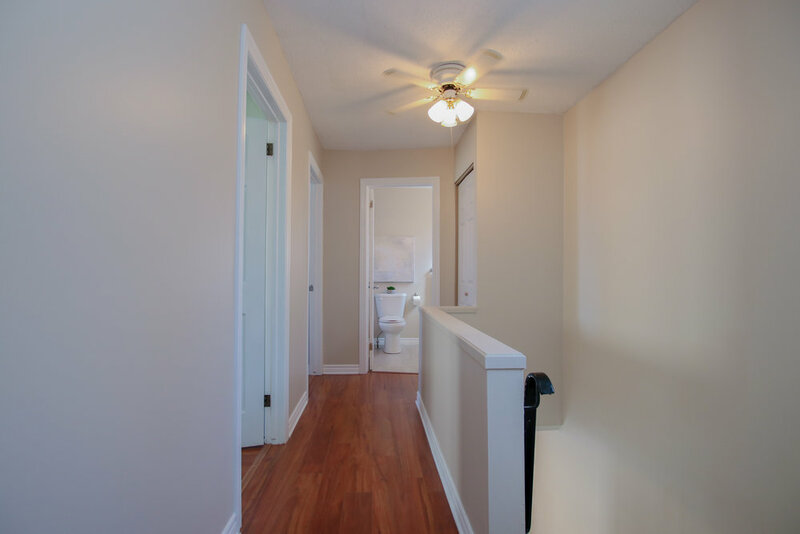 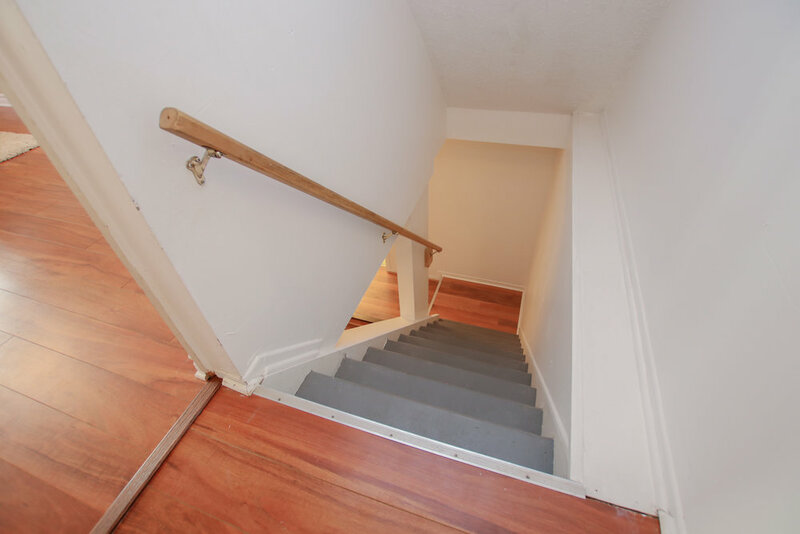 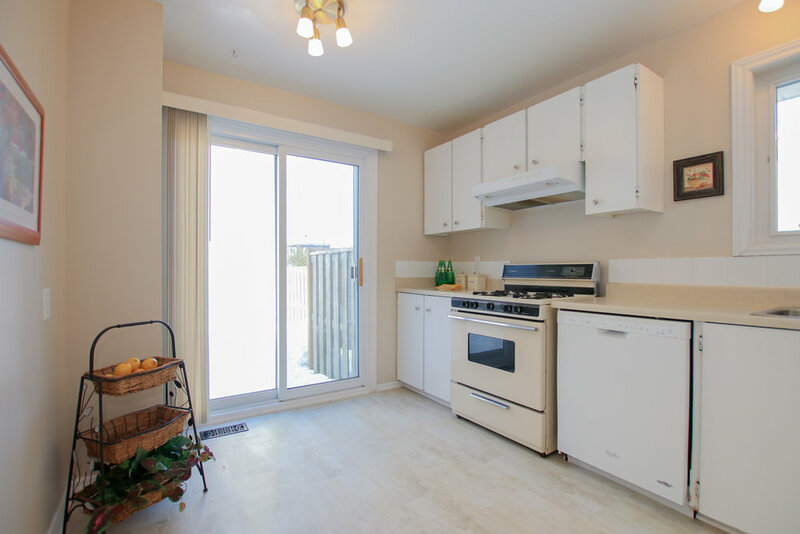 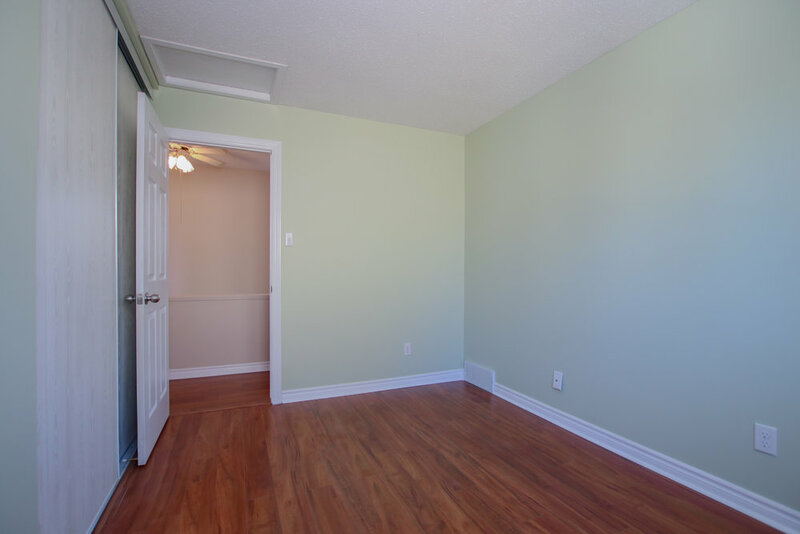 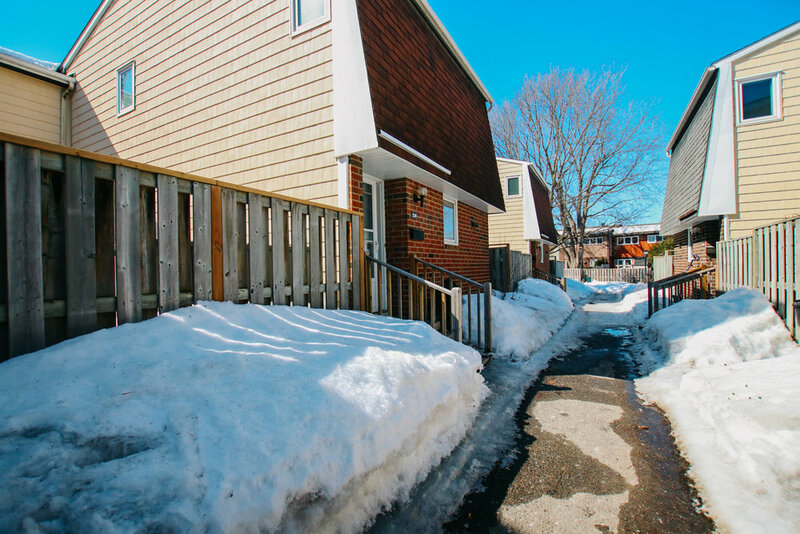 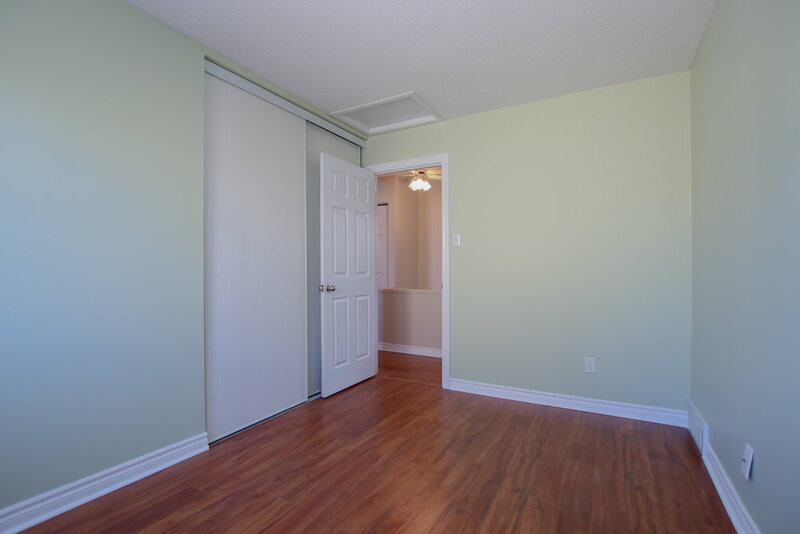 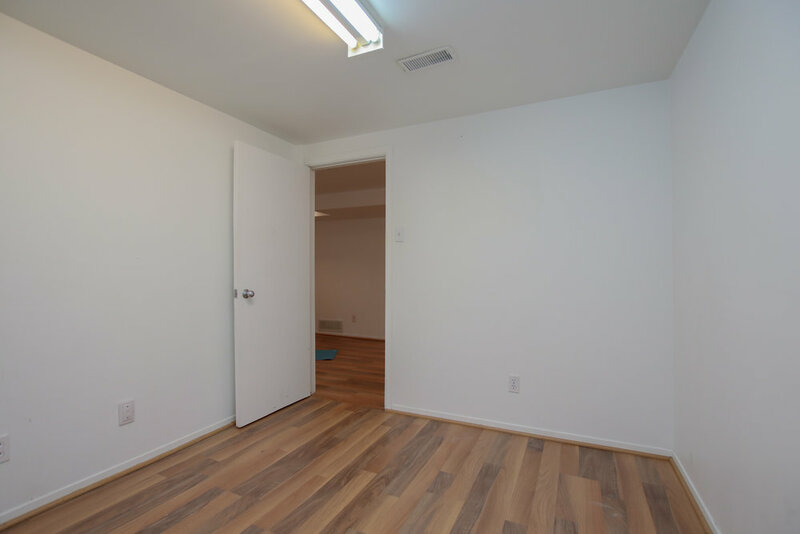 Well, this 3 bedroom condo townhouse is definitely budget friendly and loaded with space and an abundance of sunshine streaming through all the windows. 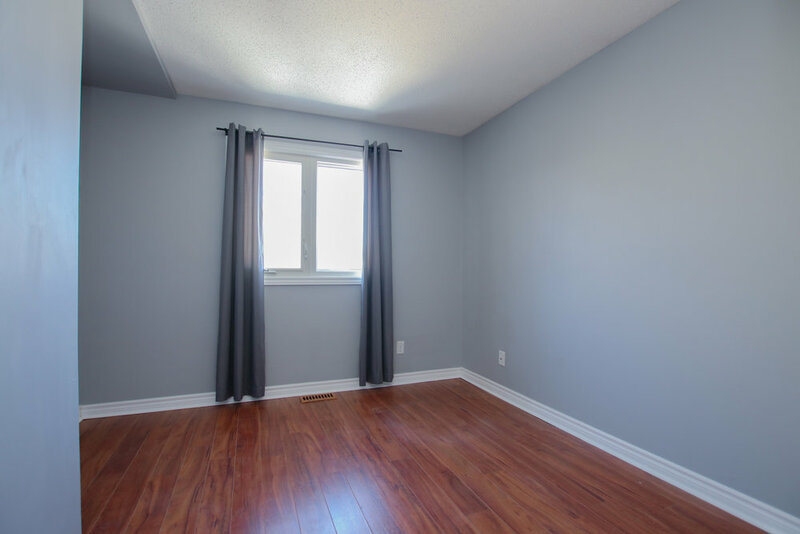 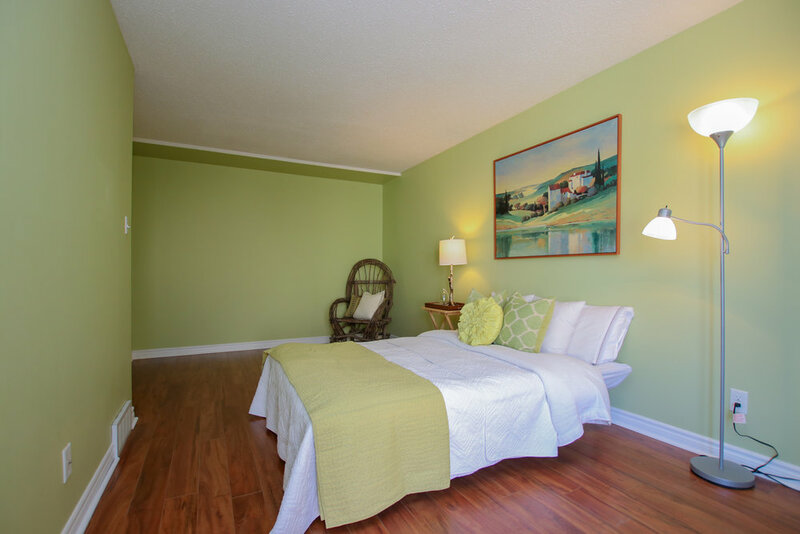 Minimal shared walls, it will feel like your very own slice of privacy and paradise....and underneath all that snow in the backyard, you will find a fenced in haven awaiting your summer BBQ's with friends and family. 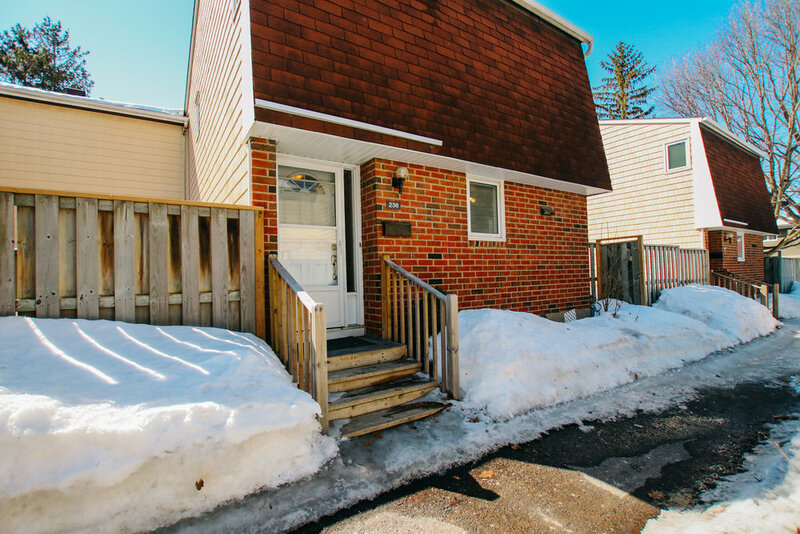 Some highlights of this great find are 2 fully updated bathrooms, a finished basement, no carpeting and Natural Gas heating! 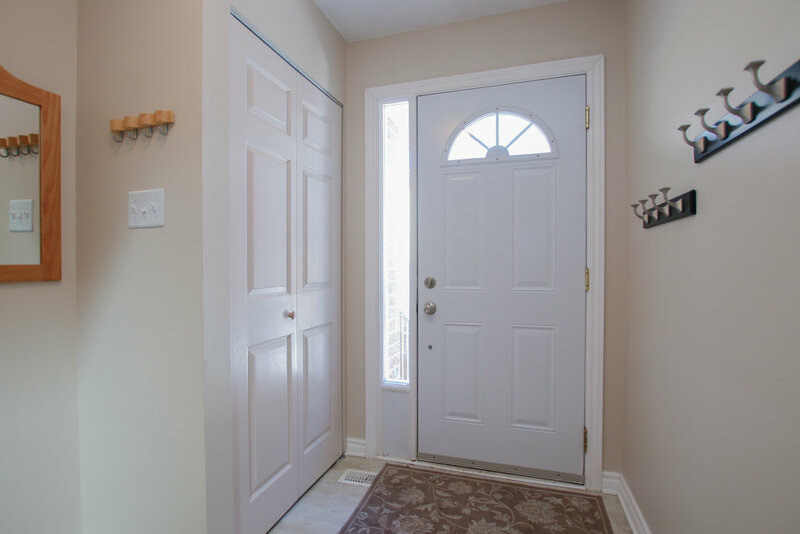 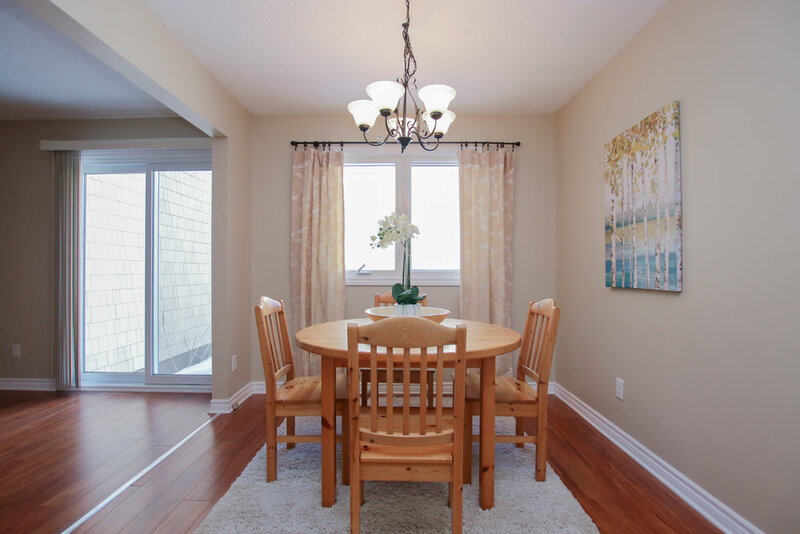 Close to excellent Kanata schools, public transit, playground and pool onsite, parks and pathways...you will love this location in Beaverbrook! 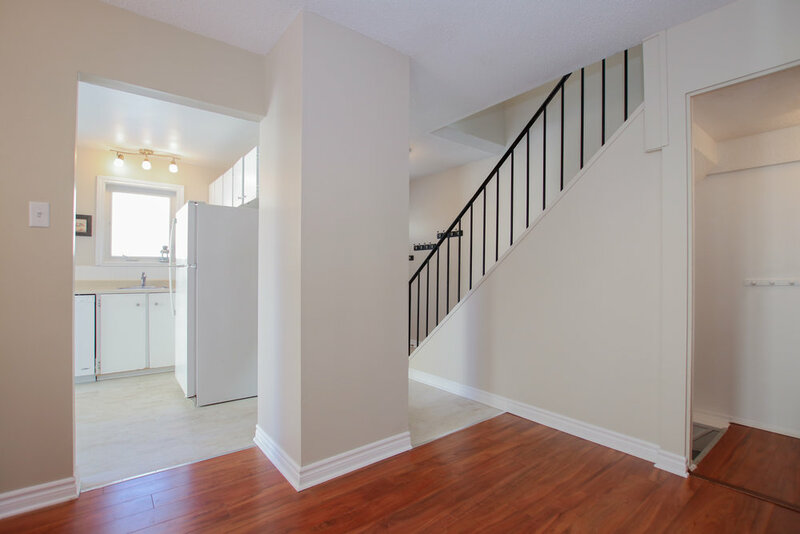 Salter is perfect for first time home buyers or would make an excellent investment property.